..planning the next holiday trip(s) is muuuuuuuuuuuuuuuch more interesting than doing the thesis. I’m not complaining, just pondering over my habit. And bragging about my next endeavours. Bear with me. The nearest travel will be in June 16th-20th. Venice and Verona with three lovely girls, then I’ll split to two nights in Milan (them to Florence and Pisa). Flight tickets are already bought (Transavia 55 euro and Ryanair 25 euro), rooms are already booked. 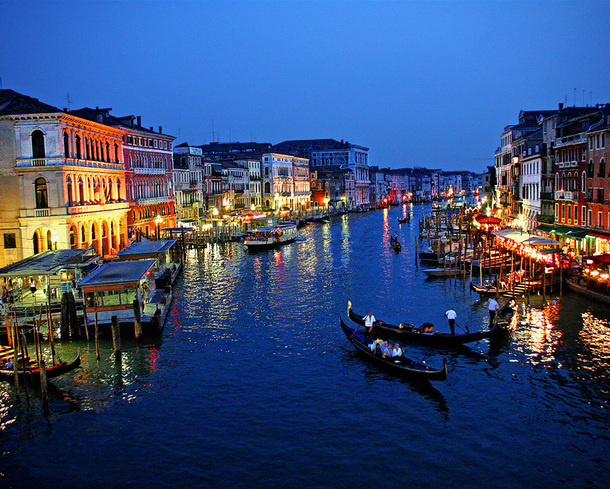 Venice is ultra expensive, Verona almost the same (so we won’t spend aniy night there), while Milan is fair. 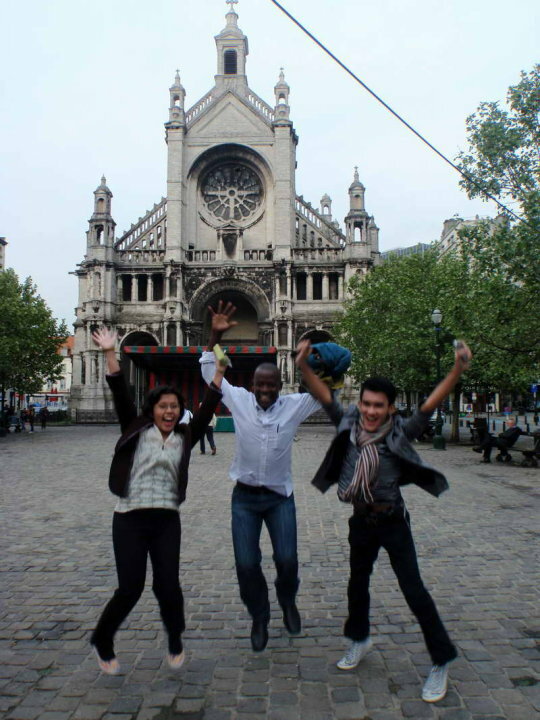 Right after Italy, I’m planning to go to Brussels for a night to meet old friends whom I first met in GYAC Forum in the very same city. A reunion seems to be perfect! Still not sure about it, though. The train ticket will cost me around 51 euro but I can’t book it now since I’m pretty bankrupt. That is, pretty, and bankrupt. Hahaha. An very important one is the trip to Jakarta, to do fieldwork and to eat the best food on earth. And to be back to traffic jam so I won’t be having some shock when I finish my 2-years study. *grin* It’s all taken care of so now I don’t need to think about it at all. Tickets and places to stay are all set. Next one is for the summer school in Barcelona, July 13th-21st. F*cking expensive. The return flight ticket from The Hague robs 230 euro of my bank account. I’m still looking for the room for eight nights — most ask for 20 euro per night, meaning I might have to spend 160 euro in total. The last one is the most important one: not really a holiday trip but moving to Budapest for my second year of study. It’ll be in August 31st. And no accommodation is provided by CEU so I have to look for a temporary stay in hostels or BnBs.